2065, Marineville. The World Aquanaught Security Patrol (WASP) fight against the evil Titan and the Aquaphibians, grotesque undersea warriors, in the quest for world peace. 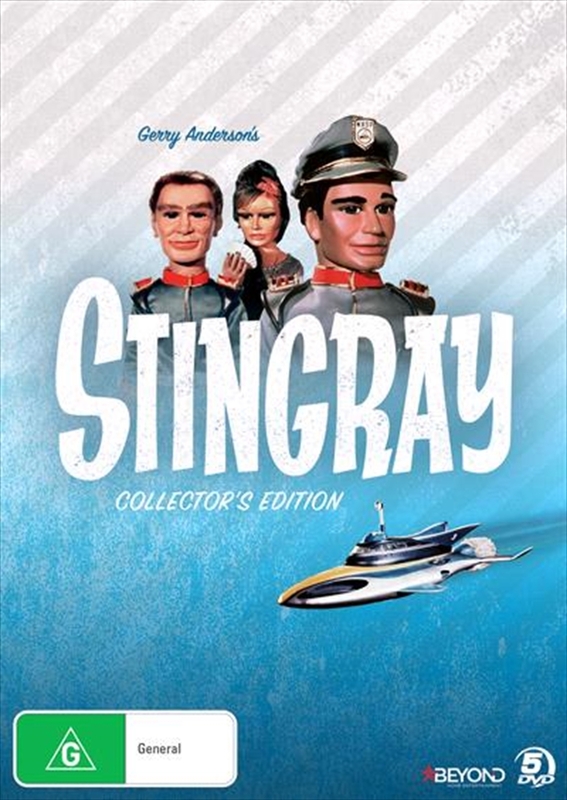 Wasps most powerful asset is the sleek and deadly underwater craft STINGRAY, captained by intrepid Troy Tempest. Helping him are Phones, the brave radio expert, the Commander Sam Shore, his daughter Atlanta and Marina the voiceless, tailless Mermaid.